It is not uncommon to see all of the top cryptocurrencies in the green on Saturday morning. At the same time, this seemingly promising sign is not necessarily a guarantee for further upward momentum over the weekend. 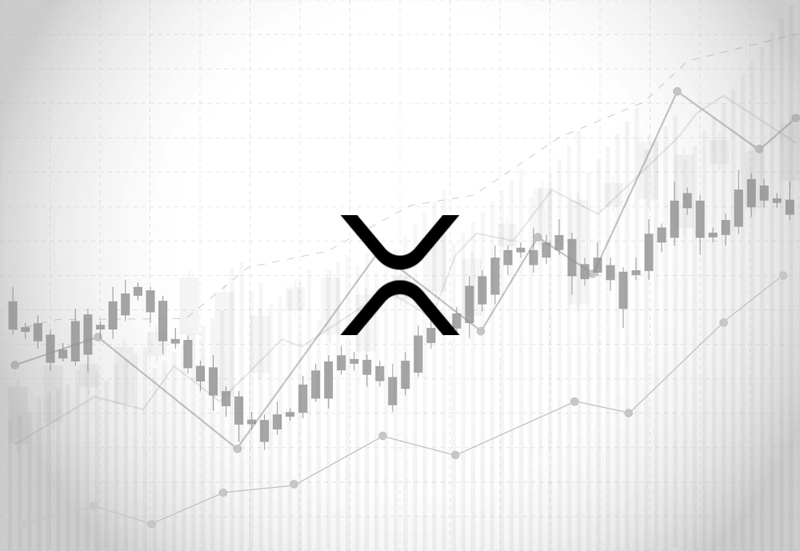 The XRP price is trying to make yet another move, although $0.5 remains well out of reach. It is good to see all of the top currencies in the green in this early stage of the weekend. This past week hasn’t been too great for all cryptocurrencies, tokens, and assets. A lot of uneasy momentum has formed, nipping any attempt at an uptrend in the bud fairly quickly. Whether or not things will be a bit different as the weekend progresses, is a different matter altogether.